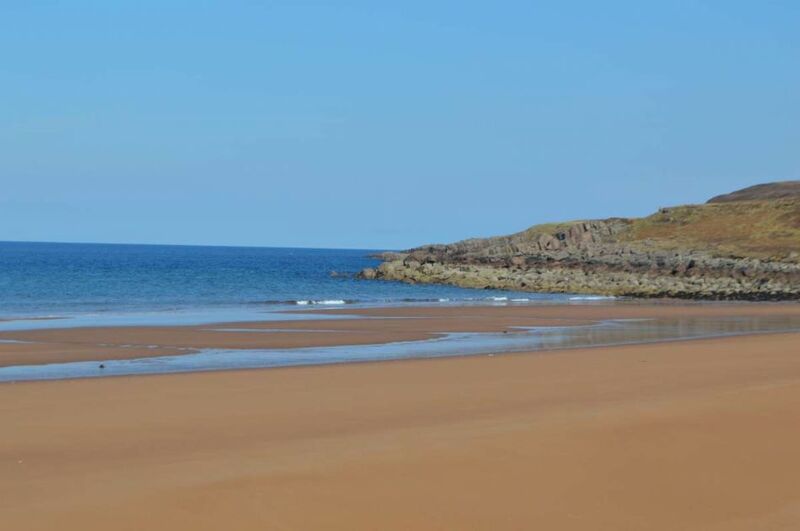 Drovers Cottage is a self-catering holiday cottage at South Erradale, Gairloch and makes an ideal base if you intend exploring the north west coast of Scotland or simply want to visit local areas. 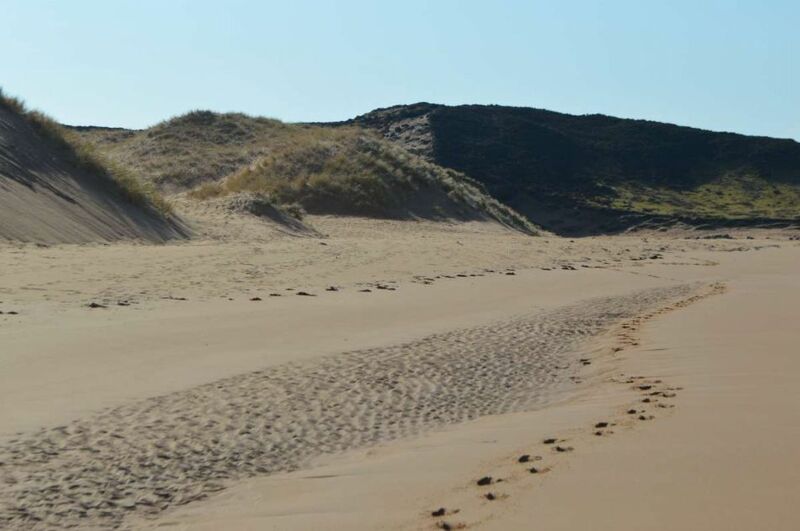 There are several beaches close by, including the famous Red Point beach and the scenic beach at Opinan. The area offers some great opportunities for mountaineers or walkers. There are many Munro’s close by and the Torridon hills are only a 1-hour drive away. If your preference is a ramble, there is a walk to Badachro, which starts at the house, going up over the hill and passing two lochans before reaching the Badachro Inn. Alternatively, you could start at nearby Red Point on a 7-mile coastal walk to Diabeg. The nearest pub and restaurant from Drovers Cottage is only 4 miles away in Badachro. 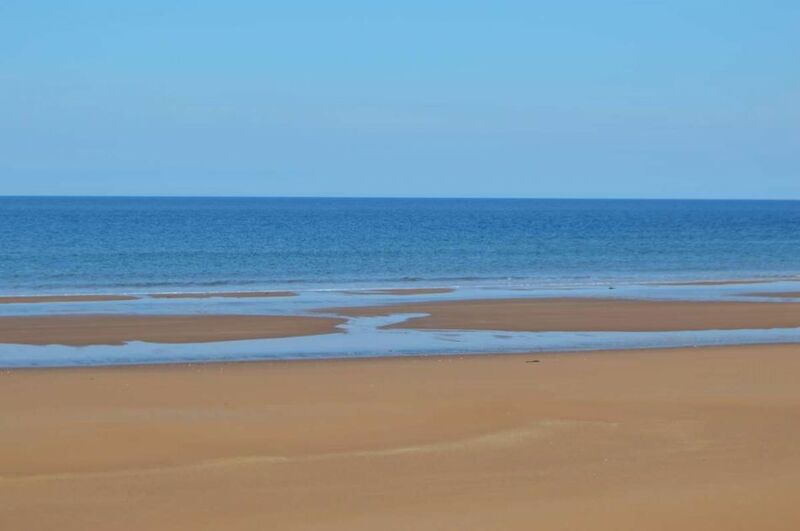 Gairloch, is 9 miles away and offers many facilities including a variety of shops, restaurants, hotels and a 9-hole golf course on a beachside. Gairloch is also home to a prize-winning Museum, focusing its interest on the local history of the area. There is an abundance of sea and loch fishing for anglers, or you may choose to hire a boat, or you could go out on an organised trip to see the whales and dolphins. This area is famous for its bird life, where sightings of various birds of prey including buzzards or sea eagles can be a common occurrence. Gardeners should not miss the opportunity to visit the National Trust of Scotland’s stunning and famous Inverewe Gardens a short drive away at Poolewe, where you can enjoy year-round magical displays. The present owners of this delightful holiday cottage hired it several times a year over a 10-year period and loved it so much that they decided to buy the property when the then previous owners retired. Since taking the property over, they have made a number of improvements to make this place a real home from home. Drovers Cottage is one of those Gairloch holiday homes people choose to come back to time and time again.